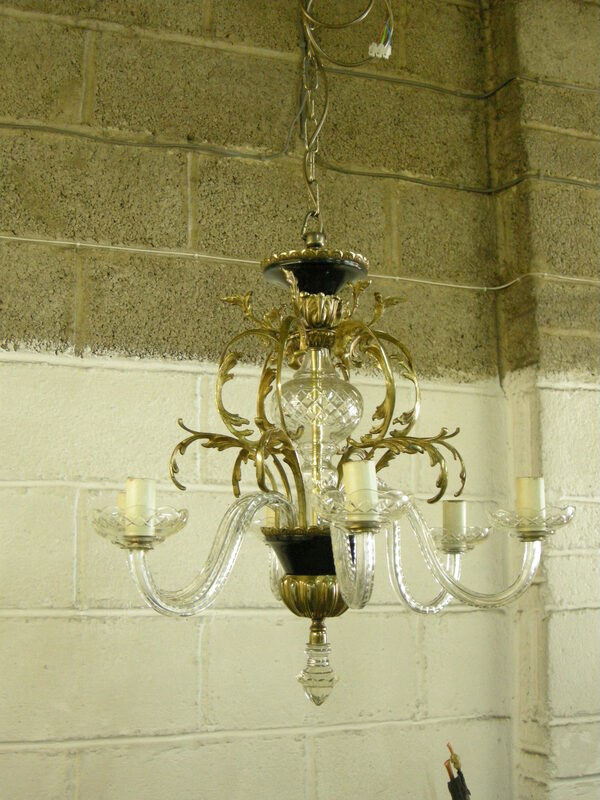 Below you will find some examples of chandeliers that have been restored. 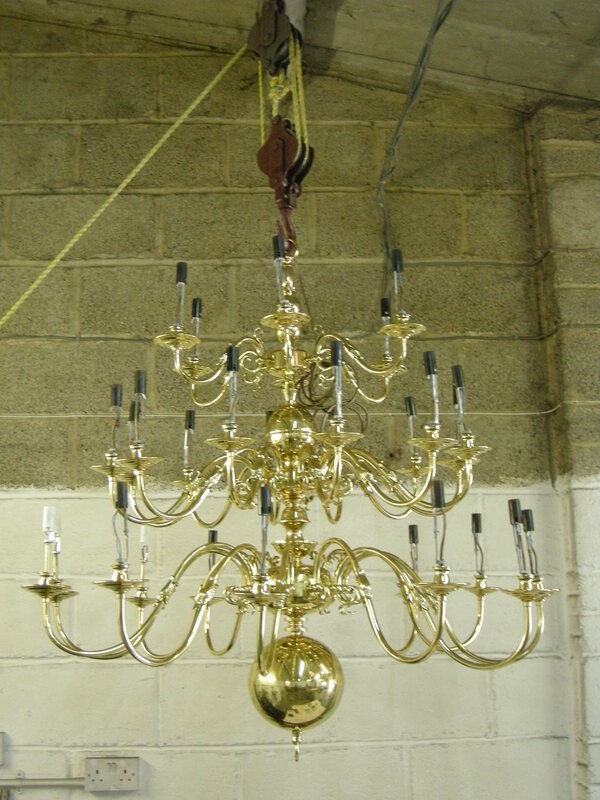 If your chandelier is looking a bit tired we can give your chandelier a new lease life, either by cleaning what is there or a complete strip down polishing and re-lacquering. 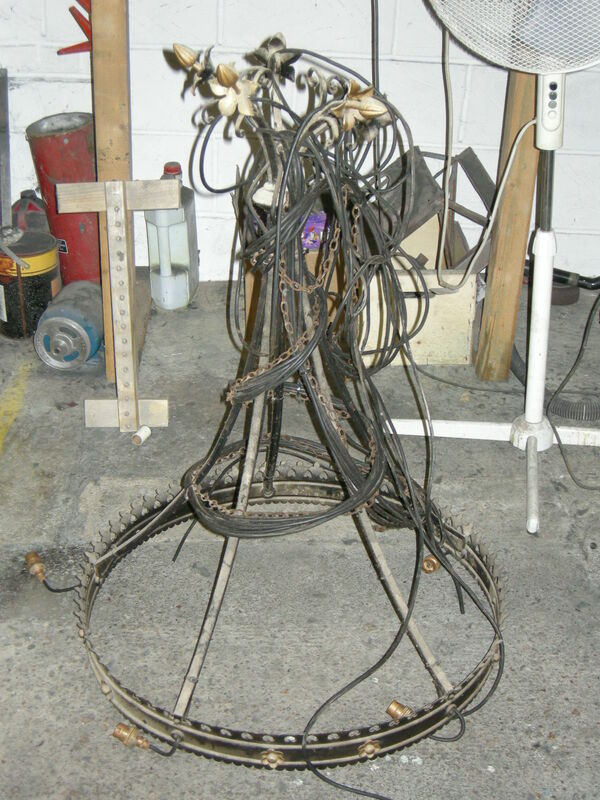 In the process we can re-wire and replace bulb holders too take energy efficient light bulbs. 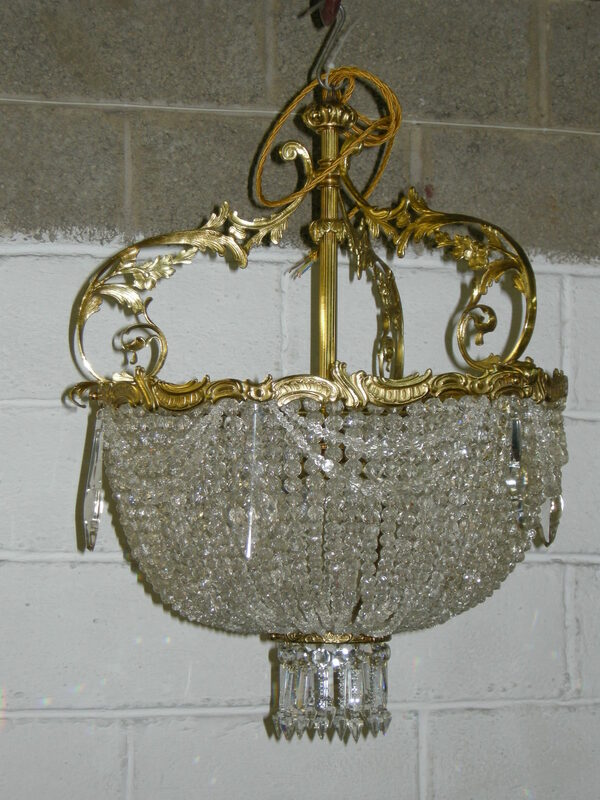 This is one of a pair of crystal chandeliers, all the glass and crystals were cleaned, we then re-wired them with new lamp holders and candle tubes. 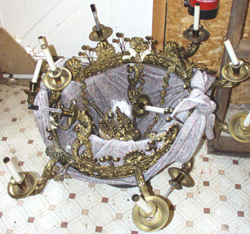 This is one of 9 wrought iron chandeliers which came in for restoration. 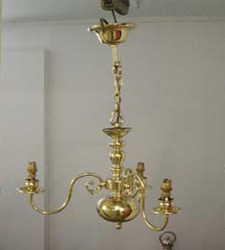 They were repainted, some missing rossets where cast and they were re-wired with new lamp holders. 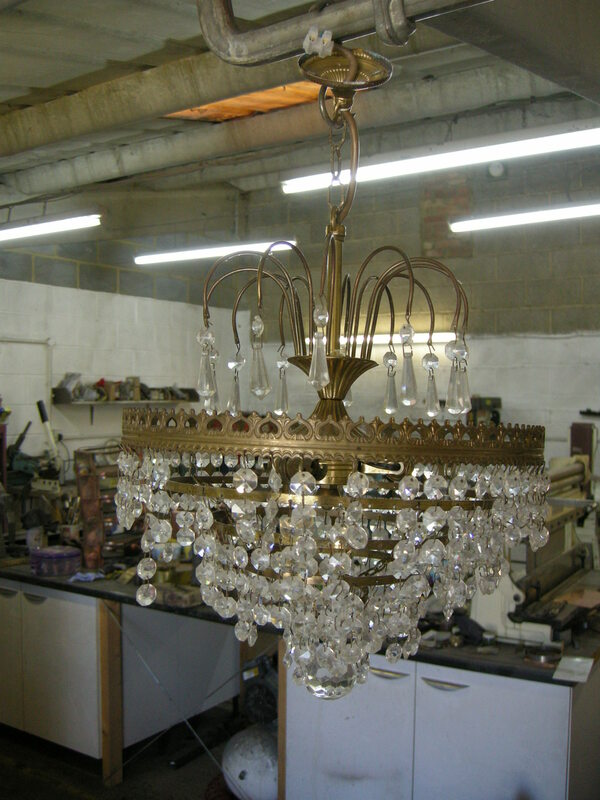 This brass and crystal bag style chandelier needed some tlc, all the crystals and glass were cleaned re-wired and pinned, the brass was cleaned polished and colour lacquer to give a gilt lacquer finish. 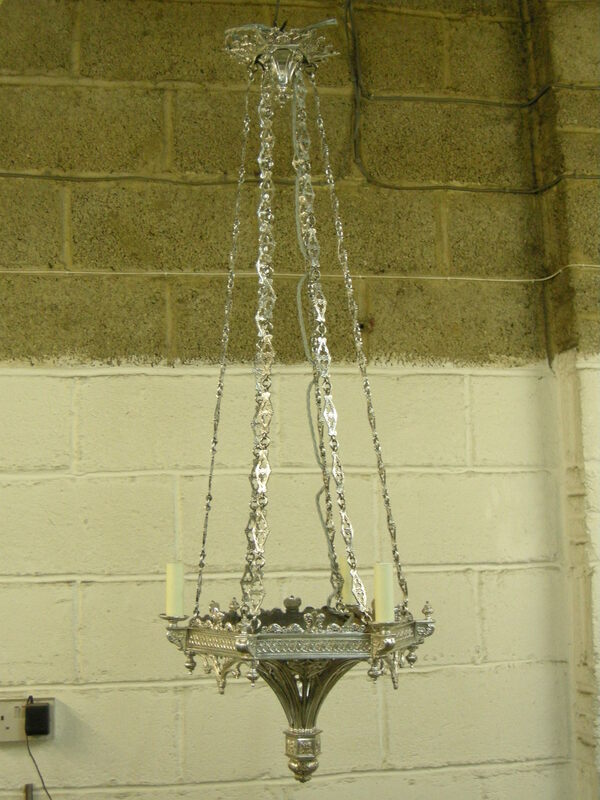 New lamp holders were fitted and the chandelier was re-wired. 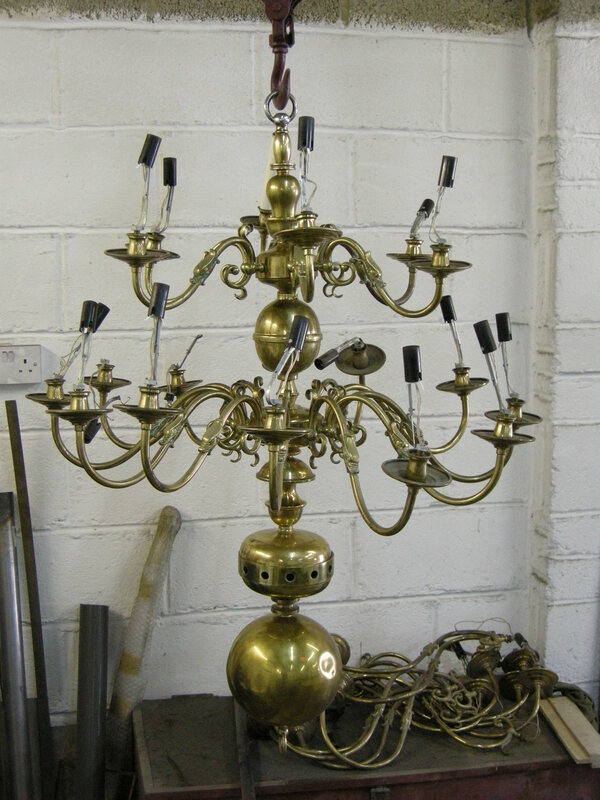 The glass and brass chandelier below came in with 3 broken glass arms, the glass arms were repaired along with the wiring been replaced the glass and metalwork was then cleaned. 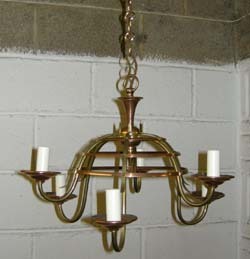 This 3 tear 30 arm brass chandelier was in need of some tlc. 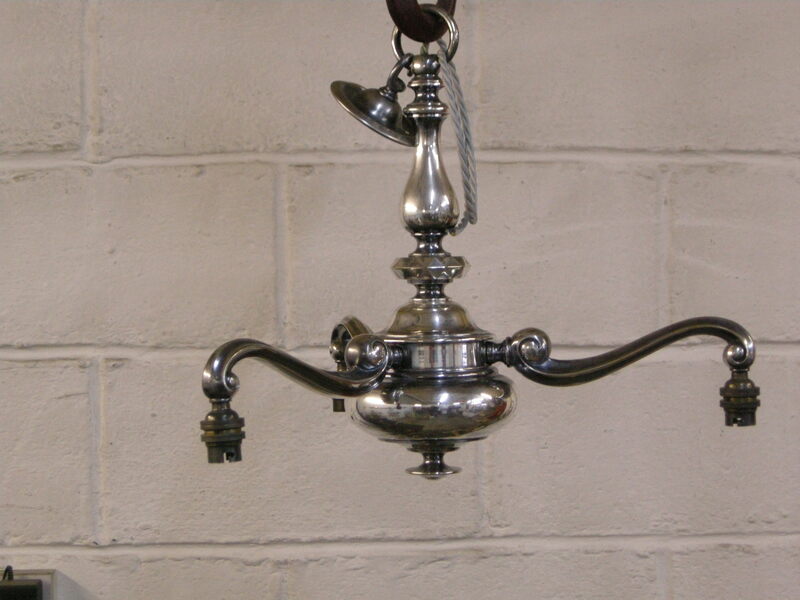 The metalwork was polished and lacquered, all the wiring was replaced along with some damaged bulb holders. 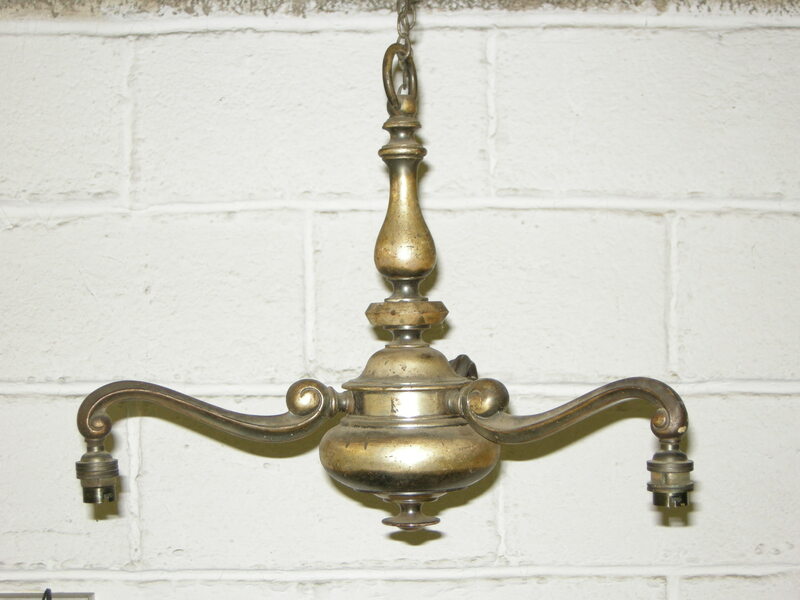 This silver 3 branch hanging light had old lacquer covering it which had gone yellow. 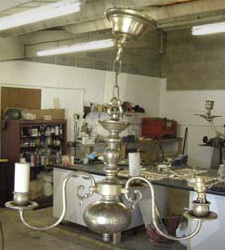 The lacquer was removed and the oxidisation on the silver was cleaned off, the light was then re-wired. 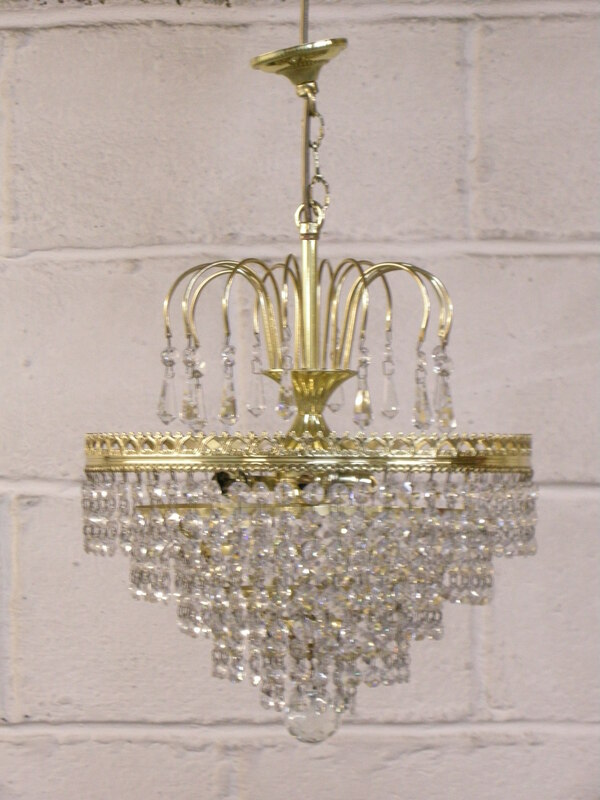 This is one of a pair of small crystal and brass lighting pendants, they were looking a bit tied, the metalwork was polished and lacquered, the crystals were cleaned and some were re-pinned and finally they were rewired. 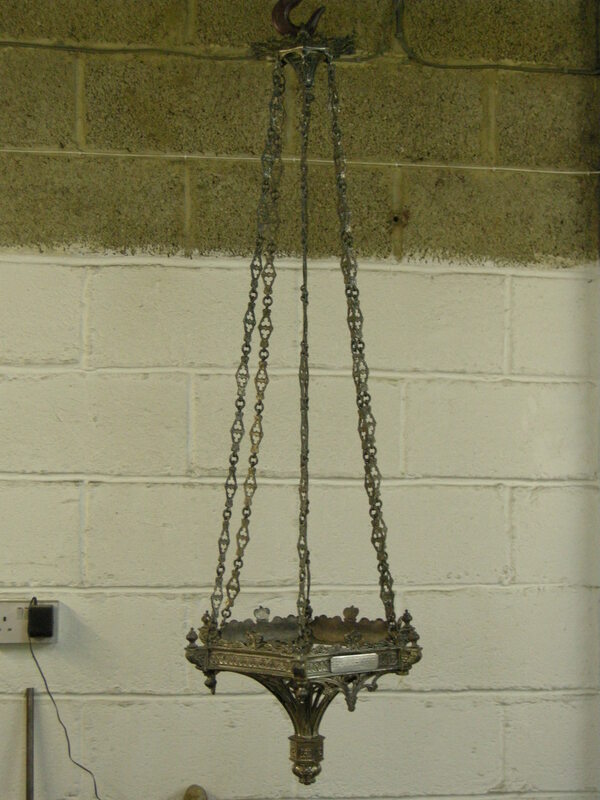 This silver hanging pendent below was very black with oxidation and there were some bits missing. 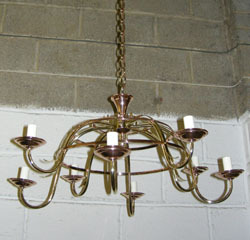 First of all we cleaned all the metal parts revealing a lovely finish, then we fitted drip pans and wired it for light. 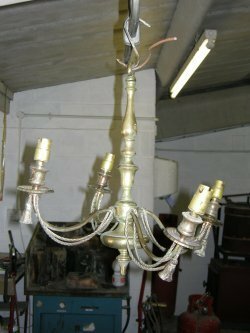 This chandelier below was in need of restoration, it had missing elements which needed re-casting and some items which required repairing. 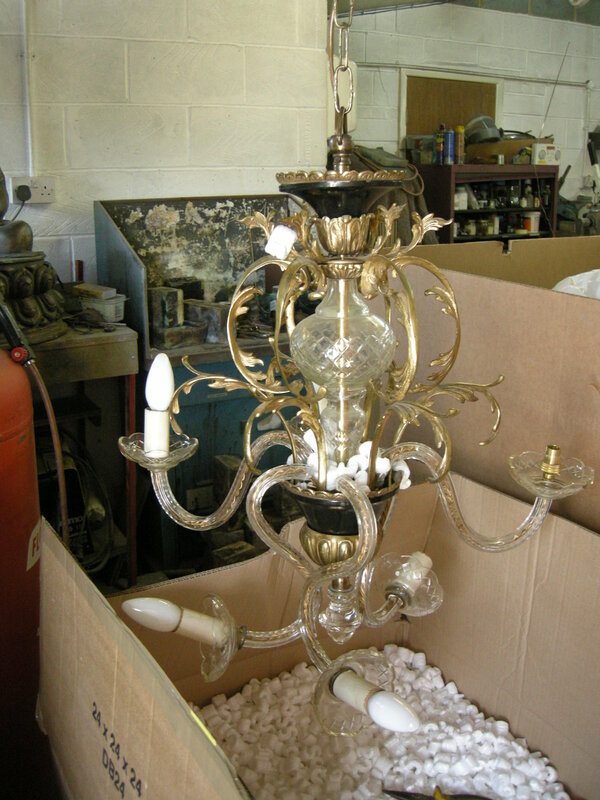 It was completely dismantled cleaned and lacquered. 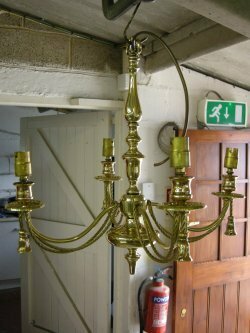 A customer had a pair of the chandeliers on the left and asked us to make a copy which was bigger and had more arms the results are the chandelier on the right. 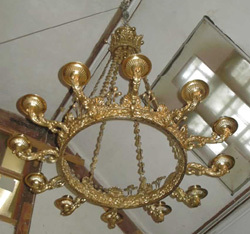 This chandelier was is in a sorry state. It was striped, polished and lacquered, the wiring was replaced to conform with current regulations. 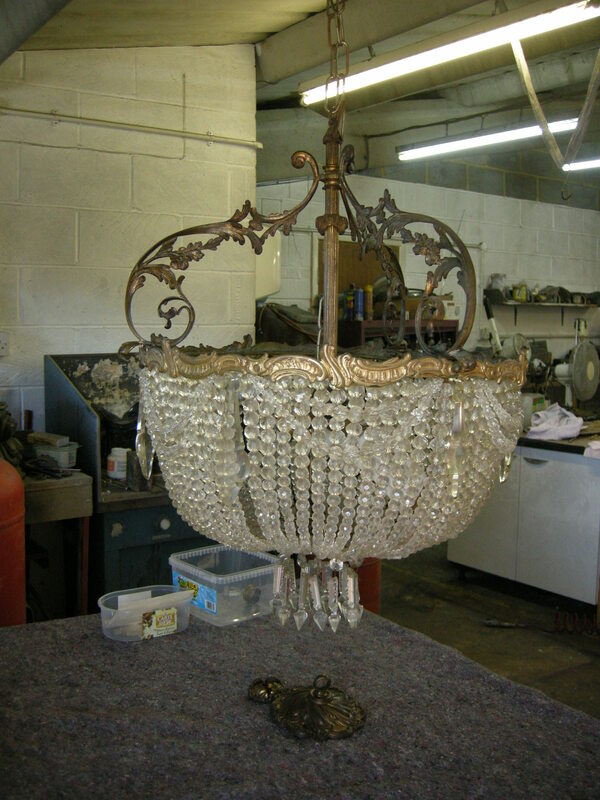 This small chandelier needed a new lease of life. 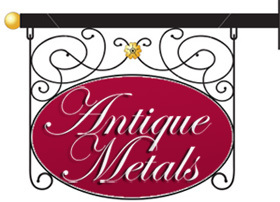 We polished, colour lacquared and re-wired.